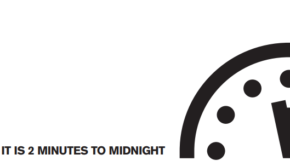 Today is the International Day Against Nuclear Tests. The International Day Against Nuclear Tests is established by the United Nations (UN) to educate people about the importance of a ban on the testing of nuclear weapons and a nuclear-weapons-free world. Today PAX is remembering the victims of nuclear tests and is looking back at two important highlights of 2016: the legal fight of the Marshall Islands against the nuclear weapons states at the International Court of Justice (ICJ) and the growing global support for an international treaty banning nuclear weapons. Alongside you can read the first words from the opening speech of Tony de Brum, former Minister of Foreign Affairs of the Marshall Islands at the International Court (ICJ) in The Hague, the Netherlands. In 2014, the Marshall Islands started a lawsuit against nine nuclear weapons states: the United States, Russia, United Kingdom, France, China, India, Israel, Pakistan and North Korea. 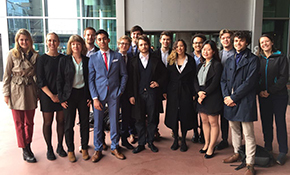 This year the preliminary hearings against India, Pakistan and the United Kingdom took place at the ICJ. According to the Republic of the Marshall Islands, nuclear weapon states are failing to comply with their obligations under international law to pursue negotiations for the worldwide elimination of nuclear weapons. It is not without reason that the Marshall Islands have filed this lawsuit: the Marshall Islands knows firsthand the irreversible consequences of living in a world with nuclear weapons. Between 1946 and 1958, the United States conducted about 70 nuclear tests at its Pacific Proving Grounds located in the Marshall Islands, including the largest atmospheric nuclear test ever conducted by the United States. This hydrogen bomb, code named Castle Bravo, reached a yield of 15 megatons, was three times more powerful than was estimated and thousand times stronger than the atomic bombs that fell on Hiroshima and Nagasaki. This nuclear test has led to most of the radioactive contamination ever caused by the United States. 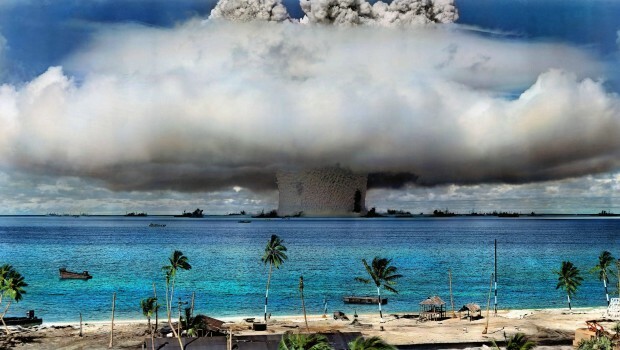 The population of the Marshall Islands are still faced with the consequences of these nuclear tests, including a very high number of cancer cases. To this day, people of the Marshall Islands are dealing with (long-term) contaminated areas and congenital anomalies (women in the Marshall Islands still give birth to jellyfish babies, or babies born with no bones in their bodies and translucent skin). Nuclear powers have conducted at least 2,000 nuclear tests. Unfortunately this makes the story of the Marshall Islands one of the many stories about the catastrophic consequences of the use of nuclear weapons. 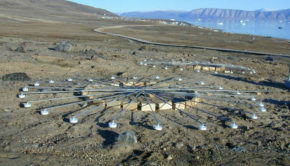 Today, at the UN International Day against Nuclear Tests, is the moment to think about the unthinkable: No one knows the exact long-term effects on the health of the people at test sites. Despite the growing knowledge about the catastrophic consequences of nuclear weapons, there are still more than 15,000 nuclear weapons in the world. Nuclear weapons have terrible destructive capacity. Only one single bomb can flatten an entire city, causing a terrible disaster with cross-border consequences that will be felt for generations. 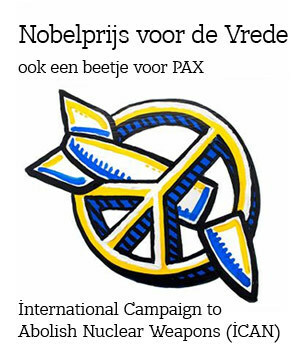 Together with numerous other NGOs, PAX is deeply concerned about the humanitarian consequences of any use of nuclear weapons and for years has been lobbying for an international ban prohibiting these weapons of mass destruction. In the meantime, we are pleased to see a majority of UN member states ready to negotiate an international treaty banning nuclear weapons in 2017. Click here to read more about the latest developments.